Applications received after the deadline will be limited to remaining assistance after disbursement to those who met the deadline. There is a $15 application fee. This fee is from the Diocese of Camden and is a one-time only fee per family. The same application can be applied to multiple schools provided they use the FACTS Grant & Aid Assessment services. Use your current FACTS user name and password. If you do not have one then you must create a new one. After you sign in, click on “Apply for Financial Aid” located in the blue bar and then choose the school(s). An instructional video is provided as well as detailed instructions. You must follow through with supporting documents. Applications without supporting documents will not be processed and no financial aid will be given. Do not send original documents. Include your Application ID # on all pages. Please use the documents of the person who has claimed the student as dependent. Please understand that there is limited amount of financial aid available. Once your application and documents are received and processed, a tuition aid recommendation will be forwarded to Camden Catholic High School. 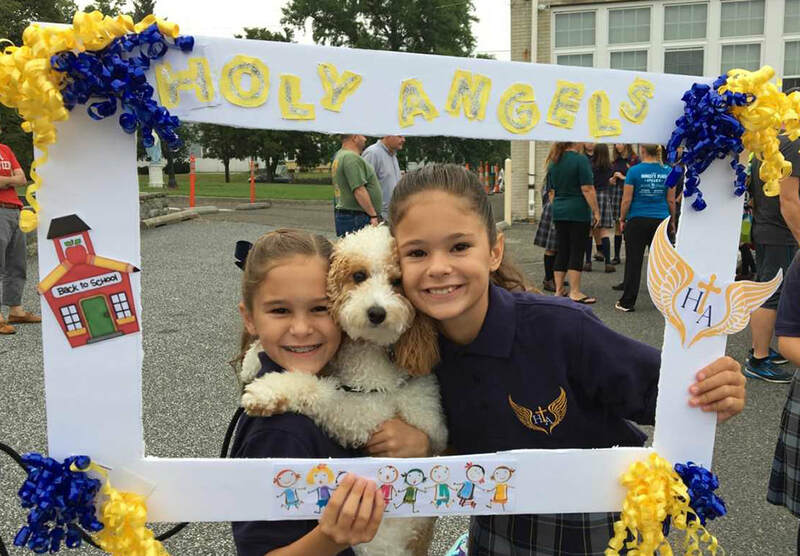 All final tuition aid decisions including notification of an award amount (if any) will be made by Holy Angels Catholic School. Financial aid award letters will be included in the registration packet (incoming freshman only). A student must have been accepted to obtain any financial aid. Any questions call the office at 856-848-6826.